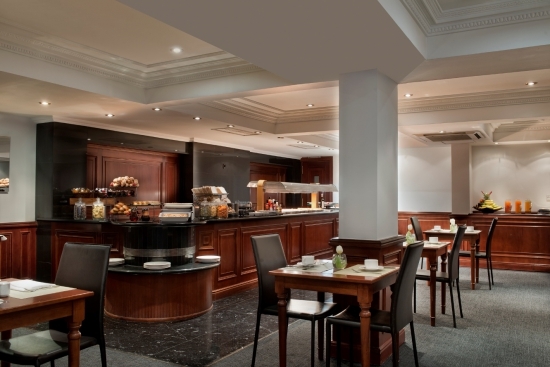 The official conference hotel is the Melia White House Hotel. The hotel still preserves its architectural value as a prime example of late 1930s architecture, offering an eclectic style where contemporary design meets classic. 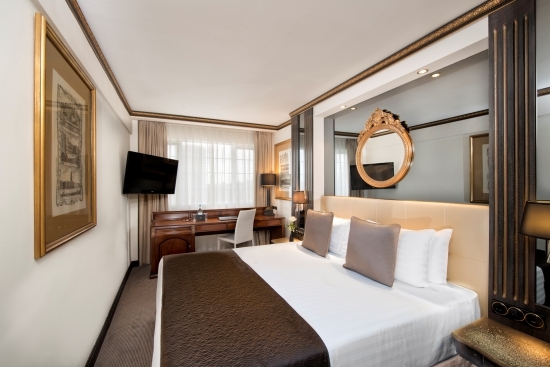 After a recent refurbishment, this four-star hotel has 581 rooms, 112 apartments, nine meeting rooms, two restaurants and a bar with a terrace, a fitness centre and an executive lounge. 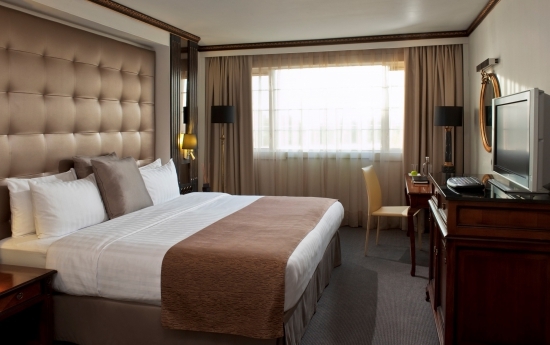 The hotel benefits from a prime central London location in Regent’s Park, within close proximity of London’s main attractions and a few minutes walk from the conference venue. The hotel is served by three underground stations: Warren Street, Great Portland Street and Regent’s Park and main train stations such as Kings Cross St Pancras and Euston Station. Nb. Level Executive includes executive lounge access. All room rates are VAT inclusive. Nb. Please note that the hotel advises that the Classic Single room is space-limited and should only be considered for very short stays. On receipt of your registration, a website link and code will be provided to enable you to book your accommodation at the above rates. Please book early to avoid disappointment.